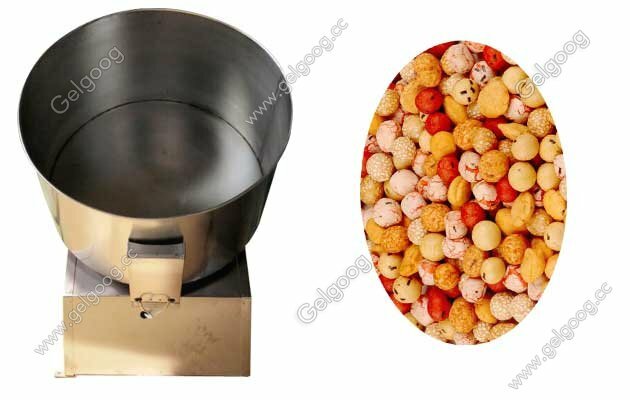 Peanut coating machine is also called as coated peanut pot.Peration is easy, performance is reliable. Automatic Peanut Coating Machine With Best Price Peanut coating machine is also called as coated peanut pot, and it is used widely in snack food processing industry. This machine is equipped with stepless speed regulating device, and is used to coat flour or sugar and to form the shape for various grain food, such as Japan bean, Korea bean, fried peanut coating sugar and so on. 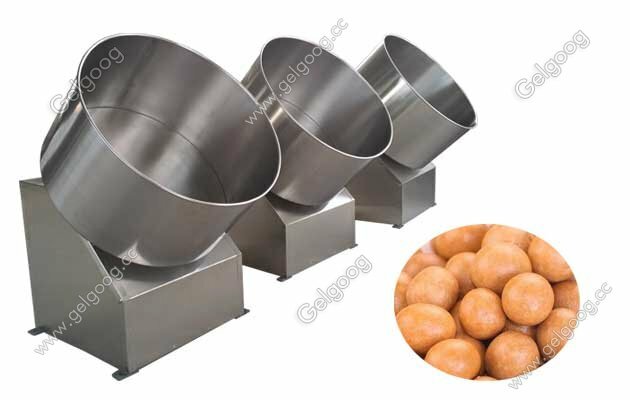 1.The Peanut Coating Machine is made of stainless steel. 2. 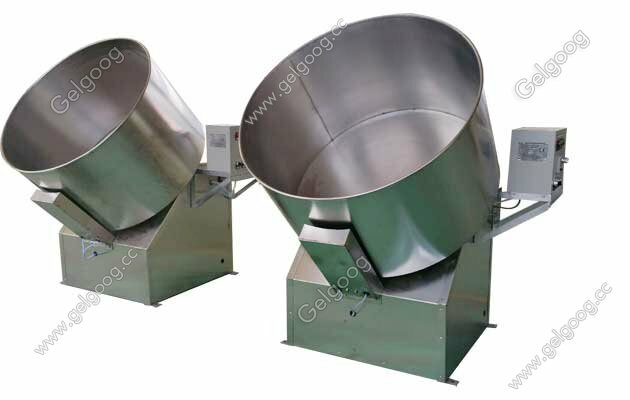 It used for coating flour, sugar, chocolate, etc for nuts, beans, seeds and so on. 3. The operation is easy, performance is reliable. It is convenient to wash and maintain, thermal efficiency is high. 4.In the machine has air blower can blow hot air to dry the end products,so will not sticky with each other. As peanut coating machine manufacturer in China, our automatic sugar coating machine have been sold to many countries such as Nigeria,Japanese,India and others. Especially our peanut coating machine in Nigeria have been popularity. Good peanut coating machine can help business man get more high efficiency work and shape,that will help their business get fast development. If you dont know where to buy peanut coating machine and need the price of peanut coating machine, we can arrange our professional salesman sent you machine quotation to your email within 24 hours as soon soon as possible.